Click the icon above to view free sample health & safety policies created from our software. FREE Evaluation. Try a FREE limited feature version of our health & safety software for 7 days. 30-day purchase trial. Get your entire copy of health & safety policies software within 10 minutes! It’s risk free with the MAUS 30 day satisfaction guarantee. How to build trust without investing too much time. Create a replicable and automated methodology. How to justify your fees, while delivering exceptional value. How to position yourself in the marketplace. How to do more with limited time, and scale your practice on demand. 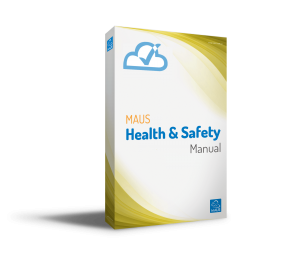 MAUS offers a complete health & safety consultants software package for any expert looking to start your own practice or perhaps looking to generate a new profitable revenue stream in a high growth area. Build trust and credibility with client auditing & engagement system featuring dashboard reporting. Create unlimited H&S plans/manuals for unlimited clients based on AS/NZ 4801 standards. 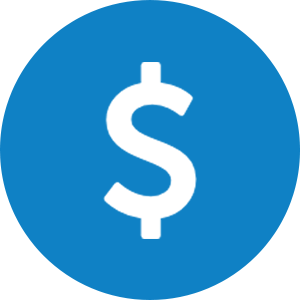 Justify ongoing fees by allowing clients to access their own software management system as part of your service. Run a client company audit on risks and potential hazards with Interactive questionnaires. Select if you would like your client to be able to login and complete on their own. Ability to edit or create your own types of audit questionnaires that you or your clients can then easily complete using a laptop, an iPad or similar handheld device. What used to take days now literally takes minutes! 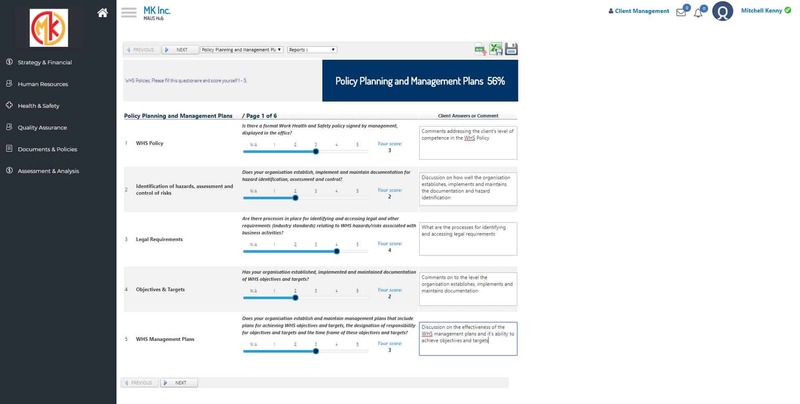 Click a button to automatically generate professional gap analysis and action plan reports. You can customise cover pages with your practice branding and easily export to Word/PDF to send to a client in hardcopy. A snapshot of how your clients are tracking so you can be a proactive consultant. 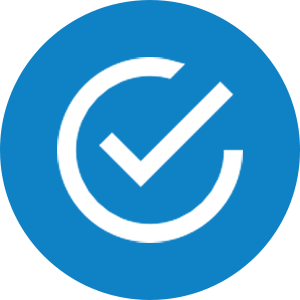 View all of the audit questionnaires that you have given your client access to on a single dashboard. You can view a traffic light showing the status of each of their modules. You can also log client meetings and conversations, and set a schedule to re-engage clients. Receive a license that gives you the copyrights to legally use the software as a consultant and on-sell WHS/OHS management systems. No restrictions, generate unlimited documentation for unlimited clients based on AS/NZS 4801 standards. 100+ Sample templates and forms including Safe Work Method Statements. Simply type in your clients information, your practice details and let the software do all the hard work for you! 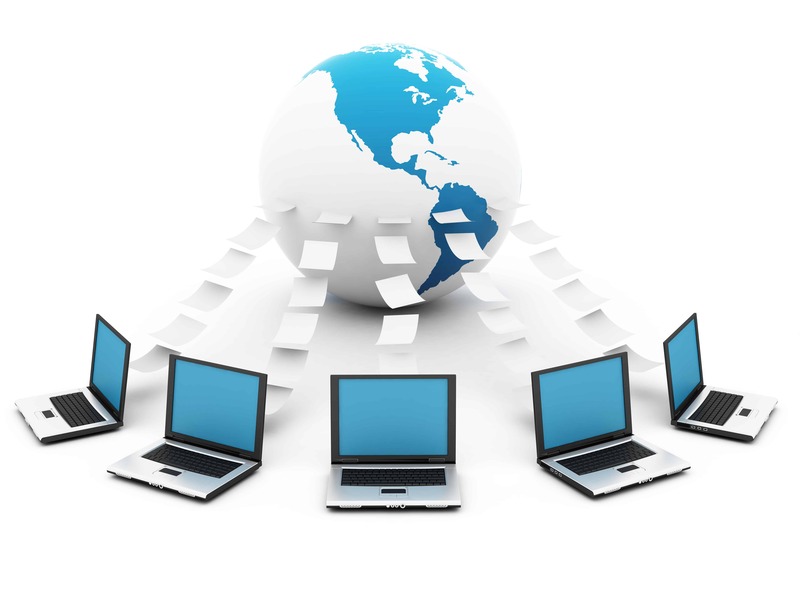 It is the fastest, easiest way to put documentation and systems in place for a small to medium business. It is also a practical, proven tool for handling policy documents (with all the features you might expect). Acknowledgement of policies is a vital component of business compliance. Using an interactive email notification system you will be able to log all communications between clients and their staff so you can track who has signed off on policies & procedures. 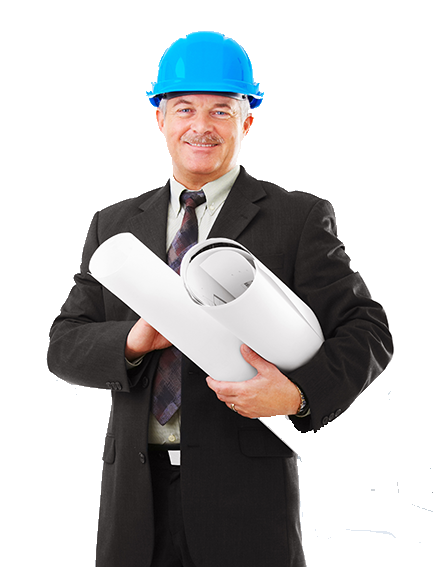 Automatically compile your clients safety policies into a professional finished manual/plan. Once you have inserted your clients name and logo, just click a button and the software will compile you a finished document. 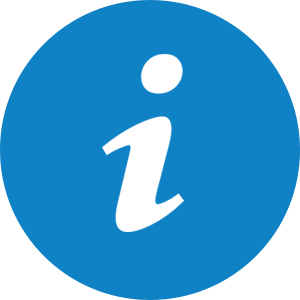 It takes minutes and can be generated as a Microsoft Word or PDF file..Its that simple! Build profitable relationships, retain clients and justify your fees. 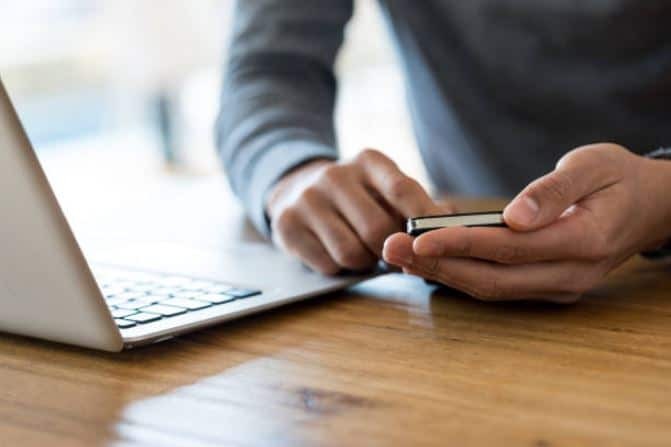 Once you have completed your client audits and documentation, you can then provide clientele with a simple and easy to use cloud-based management system. Expand your services and deliver even more value as part of your practice. Its a complete system for managing risks, incidents, training and improving accountability for small-medium business. Your clients can easily navigate through each of the modules and even brand the software with their business name and logo on the home interface. Legislation requires employers to identify hazards and assess the risks in their workplace. Subsequent to this process, there is a requirement to implement, monitor and review risk control measures. 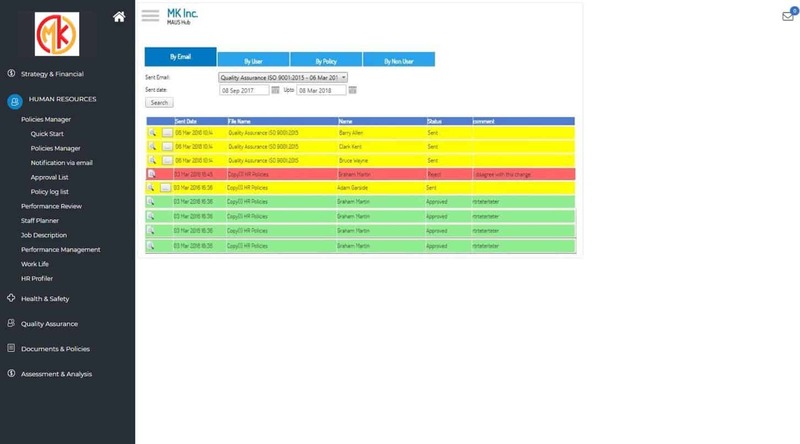 Using the risk management module, you can give a client access to an interactive risk register to easily identify and record all potentials risks that may affect their organisation at site locations and other activities. Your clients then generate easy to use, pre-written Safe Work Method Statement (SWMS) templates. Your clients can download these as MS Word documents or create their own in the system from a library of risks associated with industry specific activities such as building, plumbing, cleaning and more. All your client has to to do is simply add in their company name, project details, select a risk from the library and then export into a document ready to print or email. The Incident Manager was developed as a system to accurately and efficiently log all incidents as they happen for legal obligation. Use the Remedial Actions segment to reflect on the situation and devise preventative actions for the future. Ensuring that your clients and their employees are properly trained is an important part of quality and compliance in general. As your clients business grows, the task of tracking training becomes increasingly challenging. The training manager module reduces this challenge by providing a log of scheduled training events, stored training records and certificate license expiry dates. Maintain and update your clients system’s & documentation online when required by your practice at the click of a button. Click on any client and it will automatically open up their management system and show you their results, performances and activities. Maintain a consultants library of templates for all types of manuals, risk assessments, training and more which you can easily make available in any of your clients software at any time. When you partner with MAUS you take advantage of our 20 years of experience and our investment of millions of dollars in software, technology and IP. 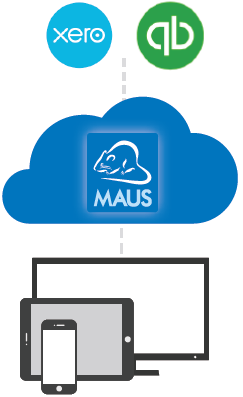 Over 60,000 MAUS systems have been shipped around the world. 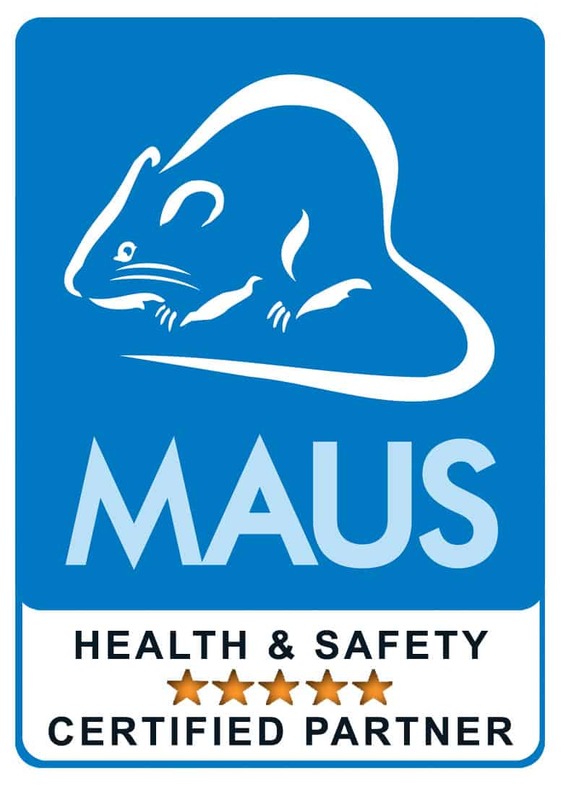 MAUS is supported by an international network of accredited MAUS business partners, who all contribute to keeping our technology ahead of the rest. MAUS Business Systems is recognised as a Business Champion in IT. Each week we host webinars and training covering how you can build a successful consultancy practice. How to identify ongoing services for your clients. Join a network of like-minded business advisors and consultants. As an approved partner, we’ll provide you with all of the support and tools you need to be successful. Authoring software containing pre-configured WHS/OHS sample policies, procedures and forms that you can auto update with your practice and client’s information, including logos, colours, contact details, etc. This software has full version control, audit trialing, email notifications and more. All documents can be exported to MS Word, PDF and HTML. You will receive both the cloud and desktop version with the package so you can choose your preference. Management software such as Incident Reporting, Training, KPI’s, Project Management and more which you can invite clients to use within their business internally with unique user access and security permissions. You can charge the client for this value add by including it with your fees to justify the costs. Access to a ‘Consultants Module’ for your practice which can be used to update and maintain your clients management system’s when required. You can click on any client and it will automatically open up their system and show you their results and performance. 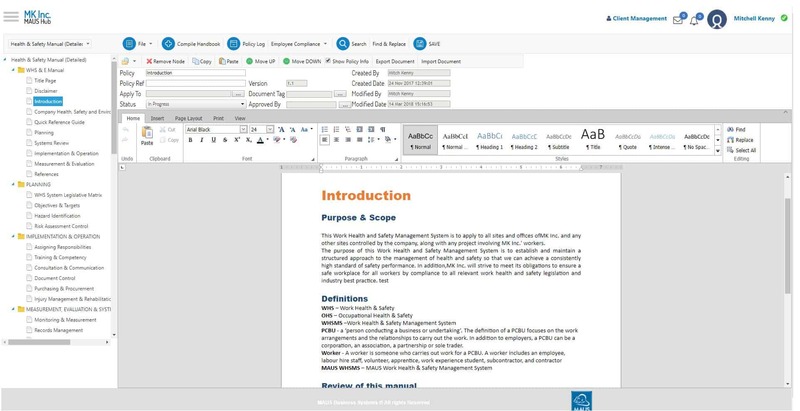 You can also add, edit or delete documents for your clients at the click of a button. Marketing Material consisting of banners, logos and web-diagnostics for your website to entice potential clients to trial your services. MAUS has helped thousands of business advisors and consultants develop and implement systems with their clients. Just give us a call, we’re happy to explain it all.